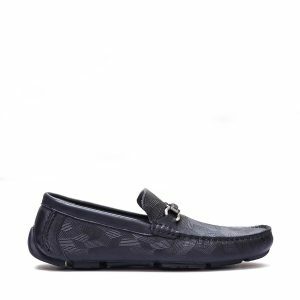 Black Arkisani blows all away with its Stylish Ostrich printed Skin, so graceful that it catches eyes for long, Its golden Gancio makes it even more Exotic. Driving sole gives it better grip for long walks. Black Belmaro comes with a stunning Gold Gancio on top, Sleek Patent Leather makes it a royal wear, Keeps Your style game on top of all. 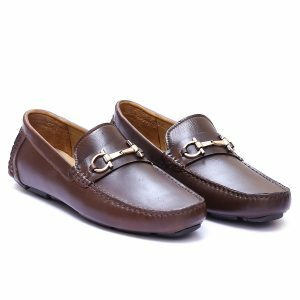 Flitro Brown is a classy brown horsebit driver loved by all, Its premium skin upper and goat skin inner is the key of its fame, Its imported rubber sole distints it from the rest. When it comes to buying men shoes online, you’d like to find a style to meet your every requirement from office shoes to casual wear. 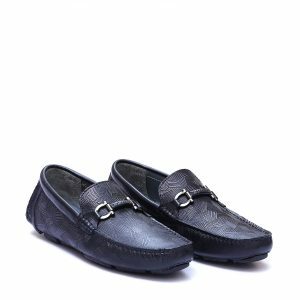 It is very comfortable to find shoes for men online such as casual men shoes, monster men shoes, and loafers from the comfort of your home. An online shopping for men shoes in Pakistan with a wide range of designs and brands has become the need of the hour. 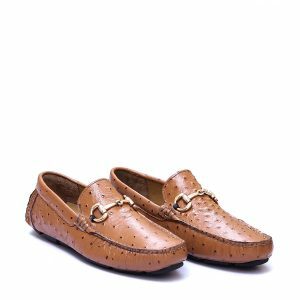 Whether you are in the need of formal shoes for men online in Pakistan or casual men shoes, you’ve got a variety of choices to make for every occasion. 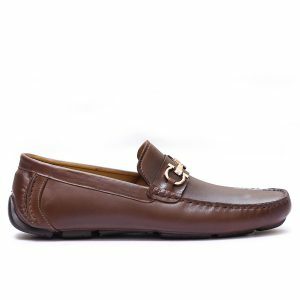 A wide range of casual and formal men shoes is available for online shopping in Pakistan but you need to make sure you are going to get high-quality leather shoes online in Pakistan from a reliable and reputable men shoe seller so you can look more stylish than ever before. And now that you have stumbled across the right place for top-rated shoes for men, there is no need to look further. 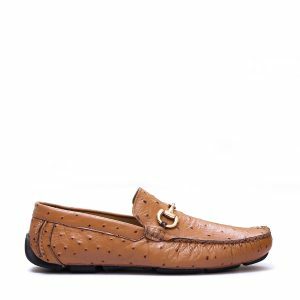 In this day & age, it is very important to make an impression with men shoes in 2018 by doing online shoes shopping in Pakistan including monsters, casuals, loafers, and formals. If you are on the lookout for on-trend shoe fashion in Pakistan, online shoes for men in Pakistan can be a perfect choice. No matter the occasion, a branded collection of formal and casual shoes for men has the potential to have you walk in style. Gone are the days when Pakistan shoes were considered less important than imported shoes for men.The latest arrivals from formal to casual men wearIt is time to buy online shoes in Pakistan! 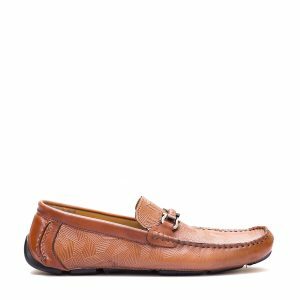 Check out the latest arrivals from formal to casual men wear and shop online in Pakistan and get your pair of men shoes online at your front door.